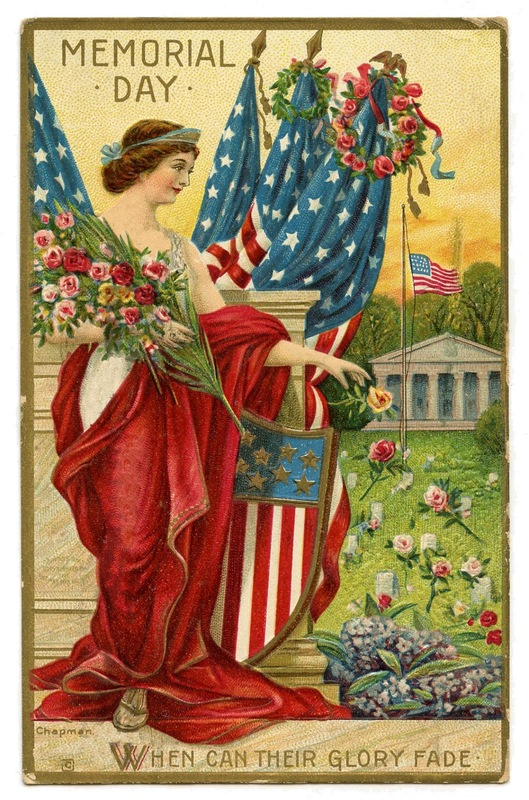 This is a gorgeous Vintage Patriotic Image! Featured here is an old Memorial Day Postcard of Lady Liberty. I love how colorful this one is, lots of Red,White and Blue here!! 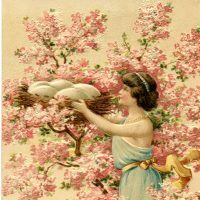 A gorgeous Graphic for your Memorial Day Craft Projects or Handmade Cards! I love her! Thanks so much for all your hard work! It is much appreciated! Thank you so much. Your kindness is appreciated. Thank you Gale, you are so sweet!